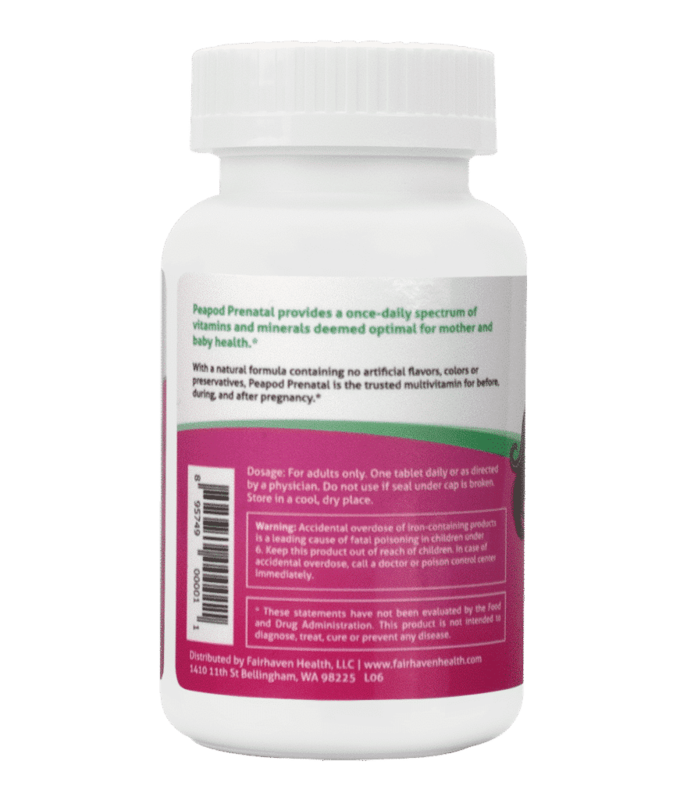 PeaPod Prenatal was designed for trying-to-conceive, pregnant and nursing women. This prenatal vitamin supplies 100% or more of the Daily Value of the vitamins and minerals most essential for ensuring pregnancy wellness, including iron, vitamin C, and folic acid – important in preventing neural tube birth defects. It also provides antioxidant support to cleanse the body of oxidizing free radicals and promote optimal reproductive health. 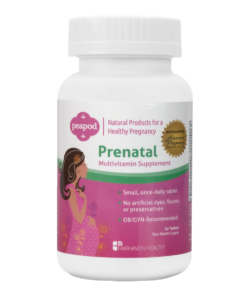 Correct dosage and quality of the ingredients in a prenatal supplement are especially important, and PeaPod Prenatal was developed by our team of medical experts to provide optimal nutrition for prenatal and baby health. 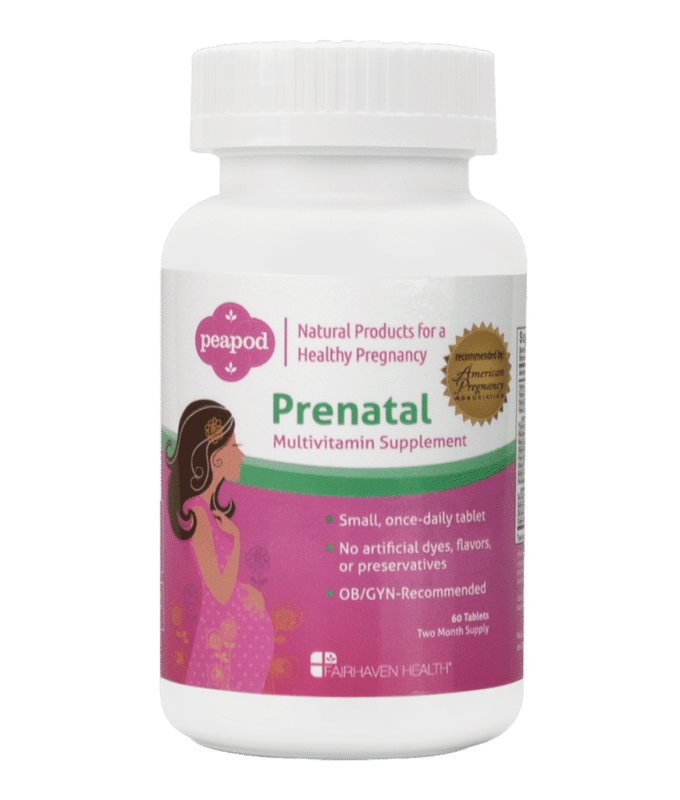 PeaPod Prenatal is all-natural with no additives or preservatives, and is guaranteed for high quality and potency. Recommended Use: Take 1 tablet daily. Each bottle contains 60 tablets, a 2-month supply. Guaranteed for ingredient labeling, quality and potency. Just 1 tablet a day provides the ideal balance of key vitamins – including folic acid. 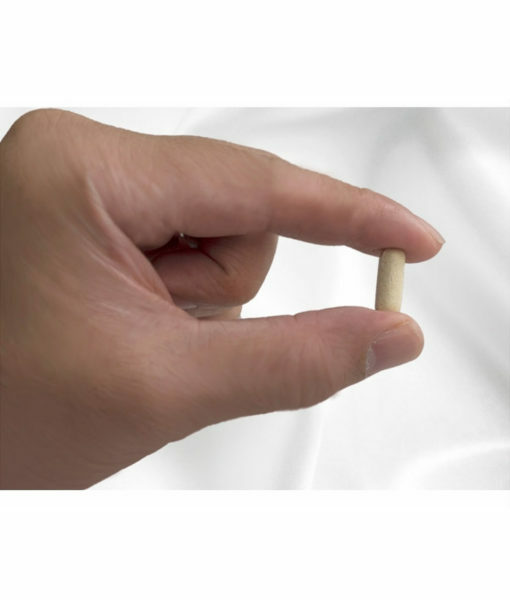 Small, easy-to-swallow tablets are perfect for sensitive stomachs. Must I “wean” off of Fertilaid or FertileCM by reducing dosage before taking Peapod Prenatal once pregnancy is confirmed? No, you can discontinue use of the preconception supplements and switch over to the PeaPod Prenatal once pregnancy is confirmed with either a blood or urine test. 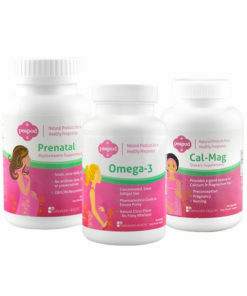 Unfortunately, we can’t guarantee that our Peapod Prenatal Vitamins are vegetarian. All apologies! I am currently TTC. Can I takes this along with FertilAid? 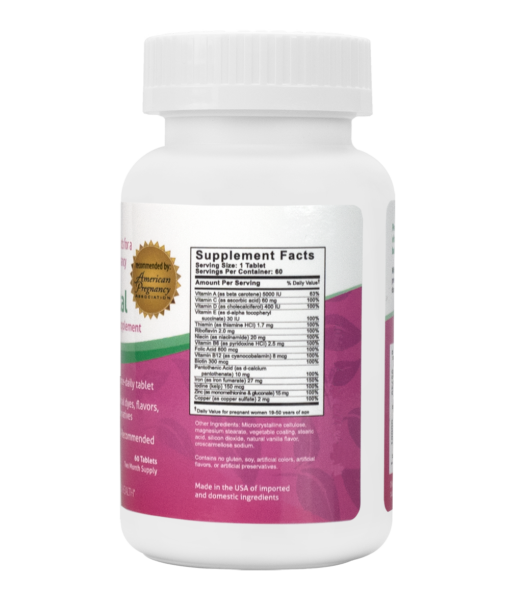 FertilAid for Women contains a complete prenatal vitamin – therefore, we would not recommend you take an additional prenatal vitamin. Once pregnancy is achieved, we’d recommend you discontinue FertilAid and switch to the Peapod Prenatal Vitamin. Does this pill have calcium as an ingredient ? 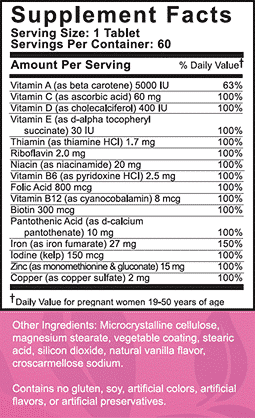 Our Peapod Prenatal Vitamin does not contain calcium. We would, however, highly recommend you take an additional calcium supplement along with it. Should I take any additional vitamins along with this prenatal vitamin such as Calcium or Omega 3? We are going to start trying again for a pregnancy after 3 miscarriages. 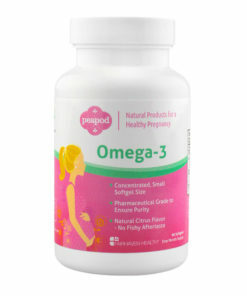 Yes, you can go ahead and take Calcium and Omega-3 along with the Peapod Prenatal Vitamin. Is it ok to take a calcium vitamin that also has D3 in it with Peapod Prenatal vitamins? 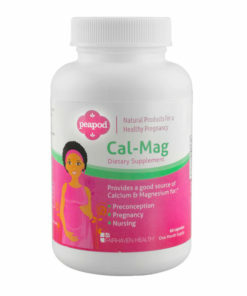 Yes, it is perfectly fine to add in a Calcium w/ Vitamin D3 supplement along with our Peapod Prenatal. Is this also gluten free? I’d prefer corn free, too, but would settle for gluten free. I’m sensitive to ginger and yours is one of the few formulations without it. Yes, our Peapod Prenatal is gluten free, but not guaranteed to be corn-free. Is there a separate pill for DHA? We do carry a separate DHA supplement that we highly recommend you combine with our prenatal vitamin. Can I take this with OvaBoost? Yes, you can take our Peapod Prenatal Vitamin along with OvaBoost. How many pills are in one bottle? One bottle contains 60 capsules, which is a 2 month supply! How far along in my pregnancy do I take this? It is recommended that you take a prenatal vitamin throughout your entire pregnancy. I’m pregnant with our second child but still breastfeeding our 21 month old. Is it safe to take this prenatal vitamin? Yes, it is perfectly safe and highly recommended to do so. 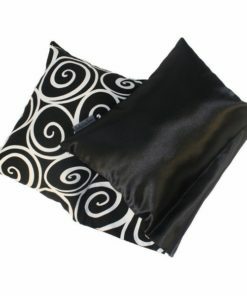 Regan from Salty Blonde’s blog loves PeaPod Prenatal. Read more about her IVF journey here! Very easy and smooth to swallow! These pills contain great amount of dosage of each ingredient, I’m glad to be taking these prenatal during my pregnancy. They don’t make me feel sick or have no after taste, they are perfect! Thanks for your feedback on PeaPod Prenatal – glad to hear it agrees with you. They are easy to swallow and do not make me sick like some of the other pills. I do have to take one-a-day DHA pills and make sure to get a lot of calcium, but I just drink a few cups of 2% milk a day. These pills have all the ingredients the one-a-day prenatal pills have (other than calcium and magnesium), but the one-a-day pills are harder to swallow and instantly made me nauseous and sometimes throw up. I love that these are just one pill per day, unlike gummies and chewables. I will be taking these the rest of my pregnancy! I am two months now. Affordable and came in the mail very quickly! I am sooo happy I found these!! I did a ton of research online before trying these. Thank you for your review of PeaPod Prenatal. You hit the nail on the head in terms of the benefit of PeaPod – once daily, easy to swallow, and comprehensive prenatal nutrition, all in a small capsule that won’t make you gag. All our best to you in your pregnancy and beyond! I like how much smaller they are, much better to take then other brands. Also, I don’t get sick when taking them like I have other brands as well. Thanks for your feedback on PeaPod Prenatal, Brittani. Yes – a small prenatal makes a big difference in terms of nausea during pregnancy. Thanks for your feedback. Those are definite positives when it comes to a prenatal! I love these prenatals, they’re super affordable and do what they need to do to help grow a healthy baby! It’s a good feeling knowing you’re giving your growing baby the necessary vitamins and minerals to develop, alongside a healthy diet! Thanks for your feedback, Jeanette. Don’t know yet haven’t had them quite at a month. Hopefully I will know by the end of this month. Just received it today and i tried taking it and the pills are still too big for me. I broke it apart to see if i can take it and i took one piece but the other i couldn’t because it started to have a taste. 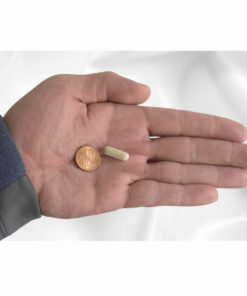 The smallest pill i can take is like around 25mg 50mg, but all prenatal out there are huge! I use to take the gummy one but it doesn’t have iron in it that’s y i wanted to give this a try since it claims that its smaller. I agree it is smaller than other prenatal pills that I’ve seen so far, But i’ll try again tomorrow and if i still can’t take it then i guess I’m going back to the gummy ones. Elizabeth – sorry to hear that Peapod Prenatal is still too big for you. 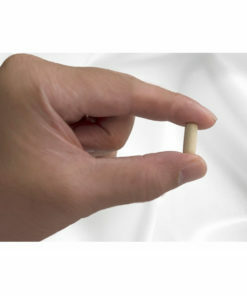 It is indeed smaller than regular prenatals, but in order to deliver the necessary dosage of nutrients, we were unable to reduce its size any further. An option is to crush the tablet and sprinkle it over food. Hope that helps! It got delivered way faster than expected which was awesome! It’s a little too early to see all the benefits, but I will say it’s gentle on the tummy. I love that I only have to take one a day! I’m taking this along with vitex from a different natural fertility website for overall reproductive health and in hopes that between the two, I’ll be able to get pregnant healthily, naturally when we’re ready. Thank you fairhaven! Great experience with taking these vitamins. I am two months pregnant and I absolutely love this prenatal pill. It smells great, it is small and easy to swallow. It does not leave an aftertaste and does not give me any discomforts.